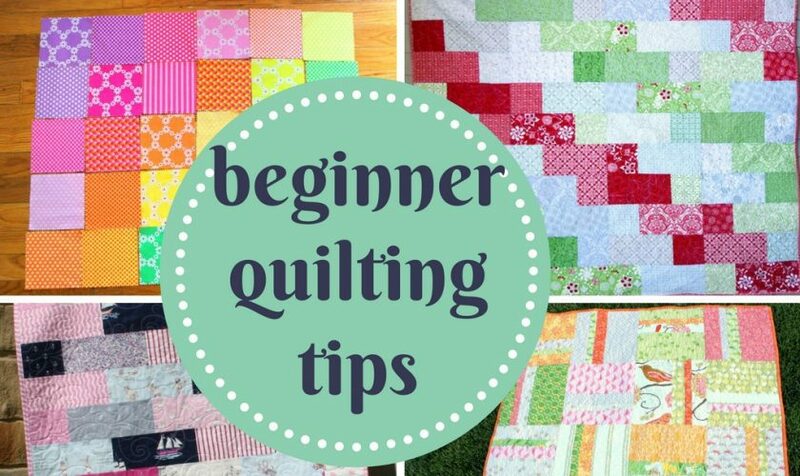 7 Simple Quilting Tips for Beginners – Where Do I Start? 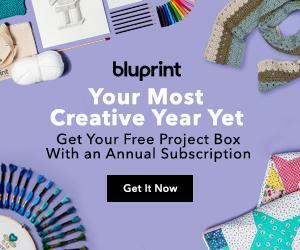 How do I get out of this “color rut” I’m in? 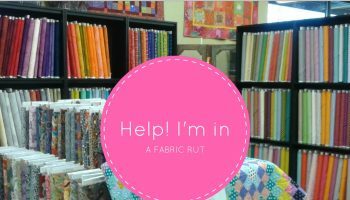 Where should I put the seams in an art quilt? 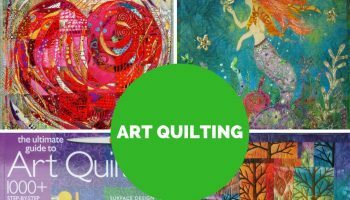 "When designing an art quilt, where should the seam lines go? Is there any one angle, for instance, to watch out for because it's difficult?" 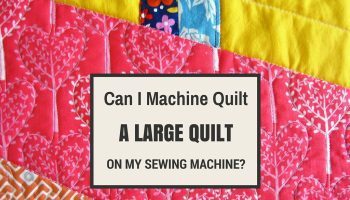 How can I machine quilt a big quilt on my sewing machine? 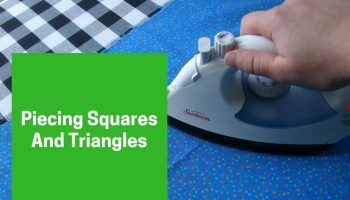 If you know the right tricks, you may decide to tackle the machine quilting of even a very large quilt on your home sewing machine.